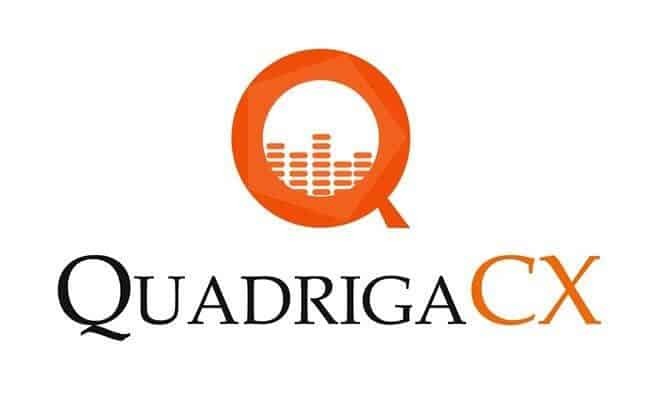 The QuadrigaCX scenario, where the exchange’s CEO surprisingly died with the private keys to wallets holding $190 million in cryptocurrency, is ongoing. 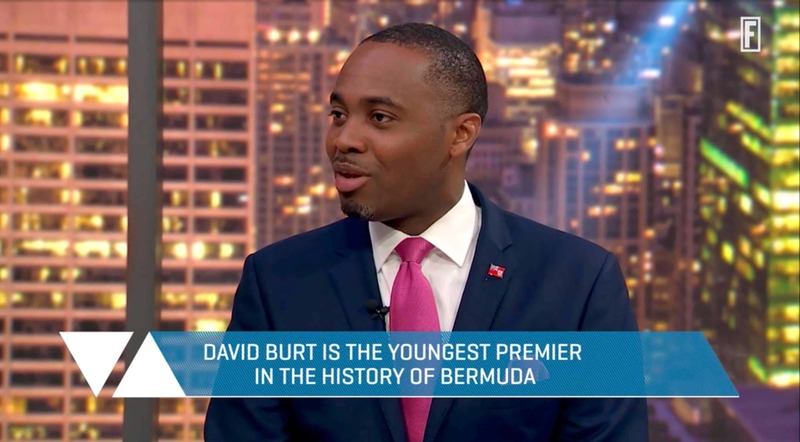 Despite the uncertainty regarding the whole situation, including how long Quadriga had even held control over the money, a government leader from Bermuda claims that these assets would have been safer in his country. Since this, seventy-four companies have set up shop including the country’s first cryptocurrency exchange. The exchange, Omega Dark, is the first “fully regulated, fully independent, and institutionally-focused dark pool in the digital asset marketplace,” reports MarketWatch. 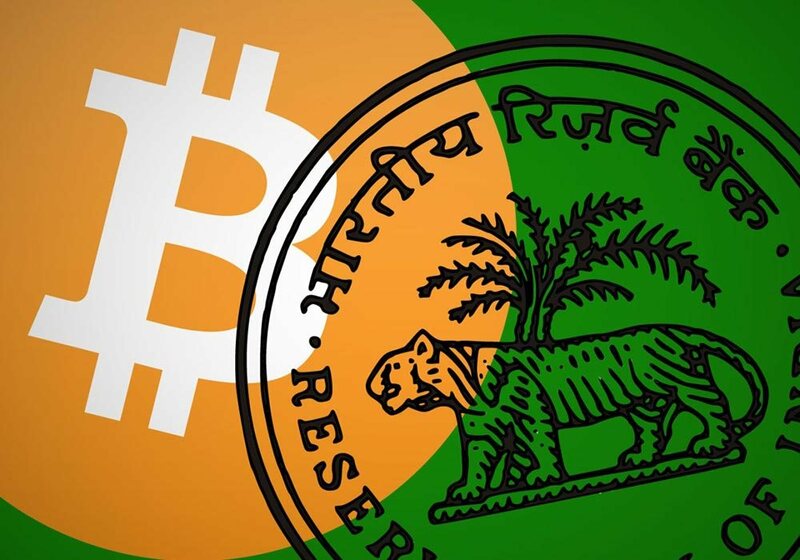 Otherwise, the Binance exchange has a subsidiary within the country as well. Recently, the Singapore-based exchange, DragonEx, fell victim to a hacking. The group lost a ton of funds across twenty different currencies, though it recovered some. As of now, DragonEx asks the crypto industry to help find the attackers.